Deena is using Smore newsletters to spread the word online. It will be very cold tomorrow so please dress warm. My kiddos that ride the bus please bundle up , it will be cold while you are waiting on the bus. I think that this calls for some hot chocolate during our morning work. Have a good night sweet kiddos!!! 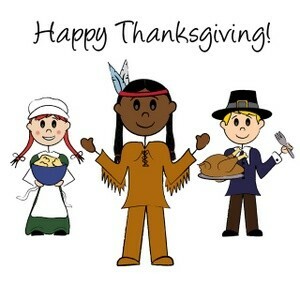 We will be out of school Nov 27-29 for Thanksgiving Break. I hope everyone enjoys being with their family. The Flash Jeopardy Review Game is a 100% free and customizable flash based review game designed with teachers in mind. The class is getting ready to have a test next week over the water cycle. I have posted a game to help them study. We will be playing this game in class to help prepare for the test. Sing along with the chippetts and you will learn the water cycle. 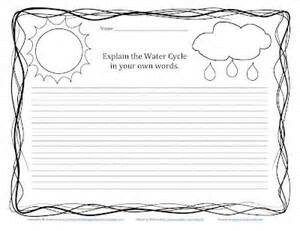 We will be writing a story about the water cycle. Here is an example of one that I found. I also have one about a little raindrop , that I will be showing you in class. I will be posting a rubric on here so you and your parents will be able to have it on hand at all times. You have homework that is due at the end of the week. Here is a picture of what your homework looks like . I have shared a copy of this homework in your google docs. You will need to make a copy and save it so that you are able to answer the questions. Don't forget when you are done share it with me. I have posted a video for you and your parents to watch to help both of you to understand the water cycle. Here is the link of the website of the games you were playing today. Water Cycle - Kids geography videos, lessons, quizzes and games for K-12 grade school kids that make learning fun and interesting.